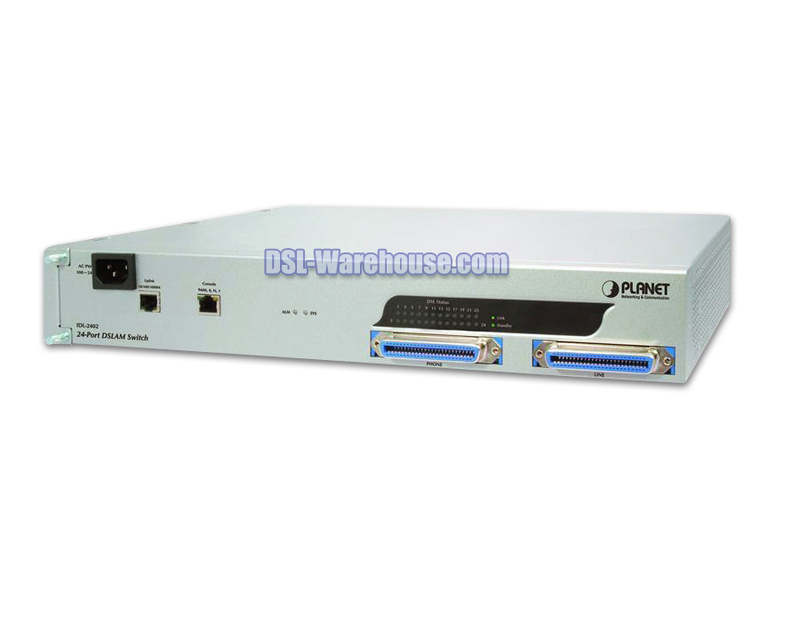 The Data Connect DCE/5201A-BM/P and DCE/5201A-MR/P provide office and residential users the ideal solution for sharing a high-speed ADSL 2/2+ broadband Internet connection on one Ethernet port. It can supports downstream transmission rates up to 24Mbps and upstream transmission rates up to 3.5Mbps. 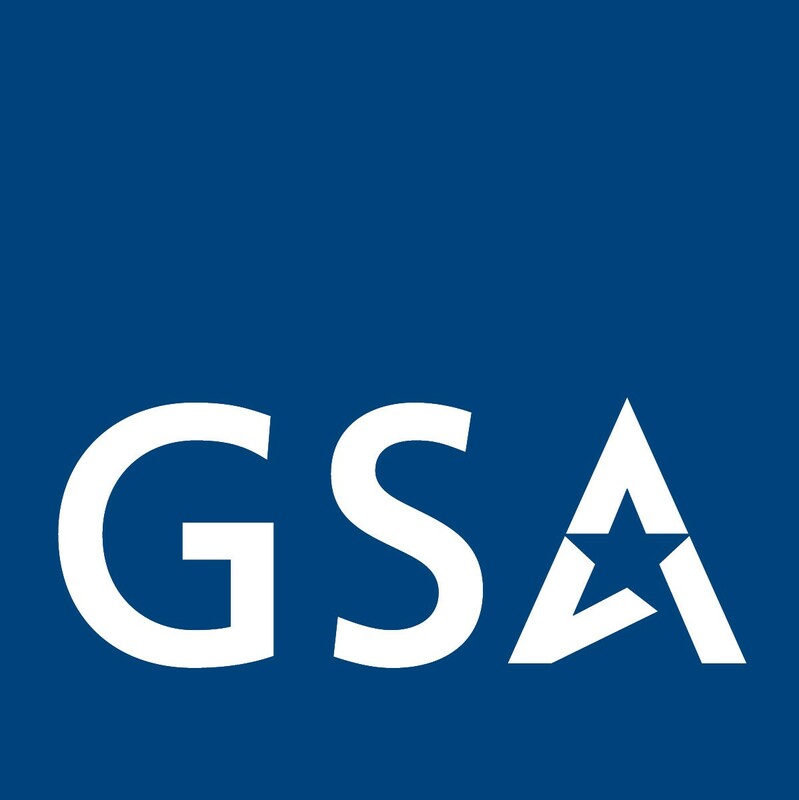 The product supports PPPoA (RFC 2364 - PPP over ATM Adaptation Layer 5), PPP over Ethernet (RFC 2516), and RFC 1483 encapsulation over ATM (MER, bridged or routed) to establish a connection with ISP. Via the user-friendly management interface, the DCE/5201A can be managed by workstations running standard web browsers. Furthermore, the DCE/5201A provides DHCP server, NAT, Virtual Server, DMZ, access control, IP filter, VPN Pass-Through, and UPnP capability. The DCE/5201A also serves as an Internet firewall, protecting your network from being accessed by outside users. It provides the natural firewall function (Network Address Translation, NAT). All incoming and outgoing IPs are monitored and filtered by this product. In addition, it can be configured to block internal users from accessing to the Internet. 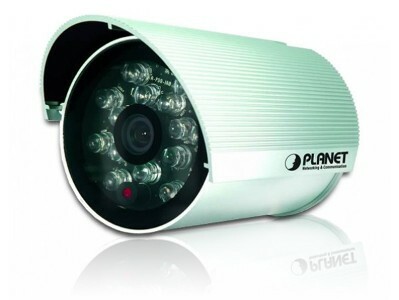 All users on the LAN can access the Internet through the DCE/5201A using only a single external IP Address. The local (invalid) IP Addresses are hidden from external sources. This process is called NAT (Network Address Translation). 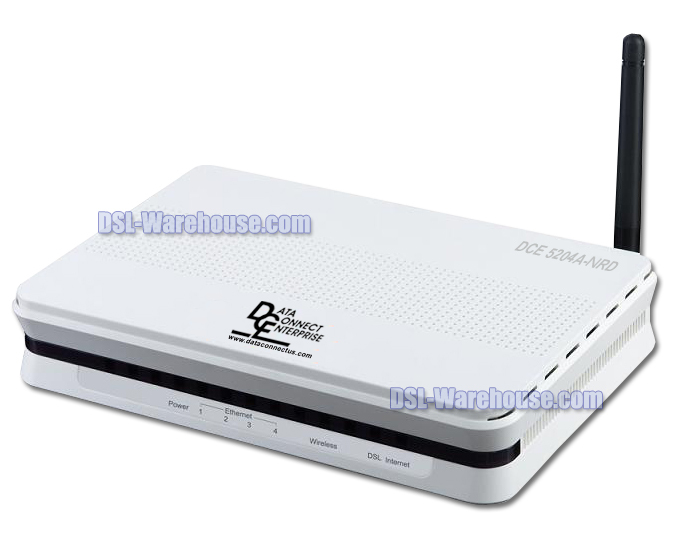 The DCE/5201A provides ADSL 2/2+ modem, and supports all common ADSL connections. PPPoE, PPPoA, Direct Connection Support Various WAN connections are supported by DCE/5201A. 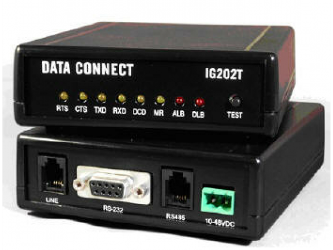 Auto-detection of Internet Connection Method in most situations, the DCE/5201A can test your ADSL and Internet connection to determine the connection method used by your ISP. Fixed or Dynamic IP Address on the Internet (WAN port) connection, the DCE/5201A supports both Dynamic IP Address (IP Address is allocated on connection) and Fixed IP Address. Virtual Servers feature allows Internet users to access Internet servers on your LAN. The required setup is quick and easy. The DCE/5201A can translate public IP addresses to private IP address to allow unrestricted 2-way communication with Servers or individual users on the Internet. This provides the most flexibility to run programs, which could be incompatible in NAT environment. Supports simple firewall with NAT technology and provides option for blocking access from Internet, like Web, FTP, Telnet, SNMP, and ICMP. 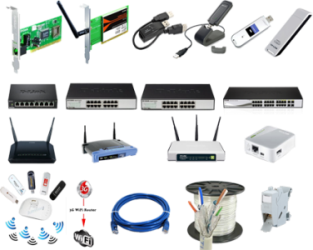 UPnP allows automatic discovery and configuration of the Broadband Router. UPnP is supported by Windows (ME, XP, or later). PCs with VPN (Virtual Private Networking) software are transparently supported - no configuration is required. It supports RIPv1/2 routing protocol for routing capability. 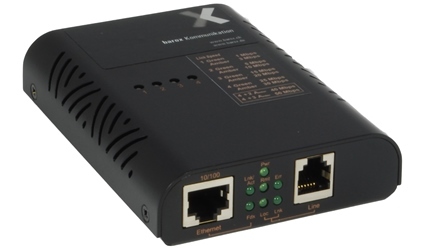 The DCE/5201A provides one Ethernet port, making it easy to create or extend your LAN. Dynamic Host Configuration Protocol provides a dynamic IP address to PCs and other devices upon request. The DCE/5201A can act as a DHCP Server for devices on your local LAN and WLAN.